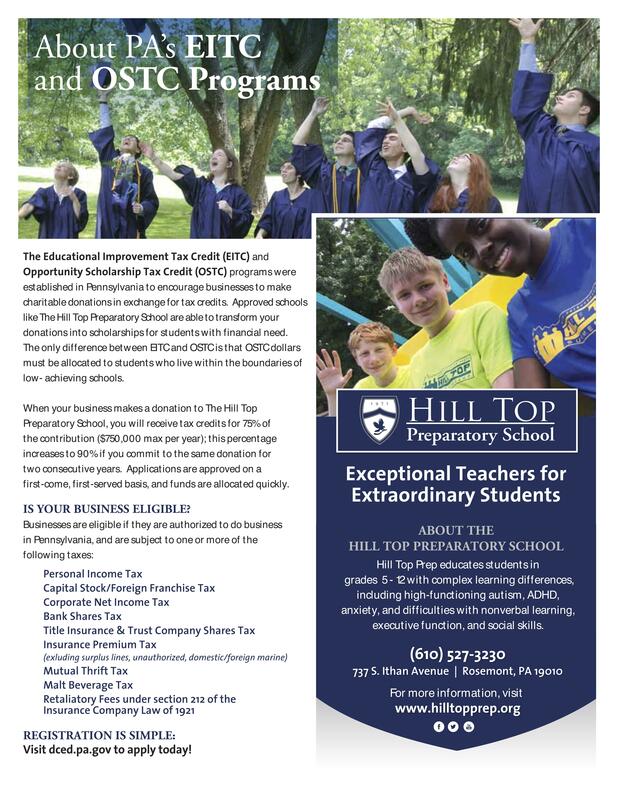 Pennsylvania’s Educational Improvement Tax Credit (EITC) and Opportunity Scholarship Tax Credit (OSTC) programs allows approved businesses and individuals to divert up to 90% of their state taxes by providing need–based scholarship funding to students from low-income households attending eligible scholarship organizations such as Hill Top Preparatory School. Learn how you or your business might take advantage of this program. Please contact Michele Minicozzi, Director of Advancement at mminicozzi@hilltopprep.org for more information. 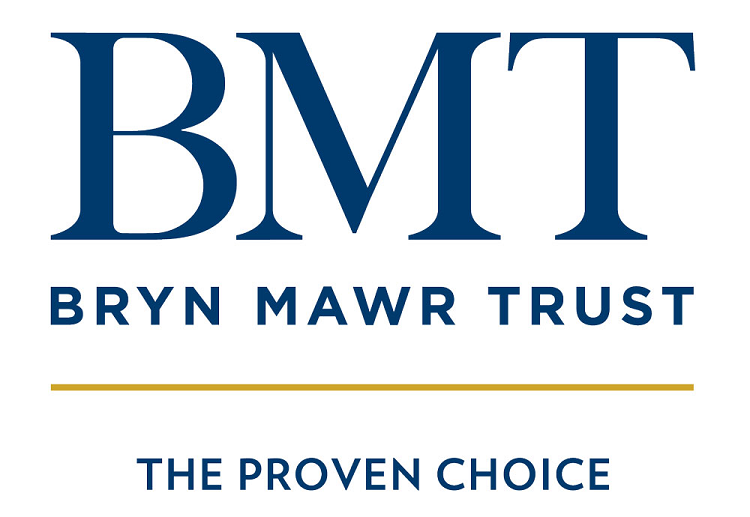 A﻿ny qualifying business can participate, so please share this information with any colleagues who may want to receive tax credits while supporting Hill Top. Applying is easy, but there is a cap on funding, and applications are accepted on a first-come, first-served basis. Applications for businesses in the middle of a two-year commitment and returning donors will be accepted starting May 15th. New applications will be accepted beginning in July. Please consult your tax professional on how these programs may impact your business.